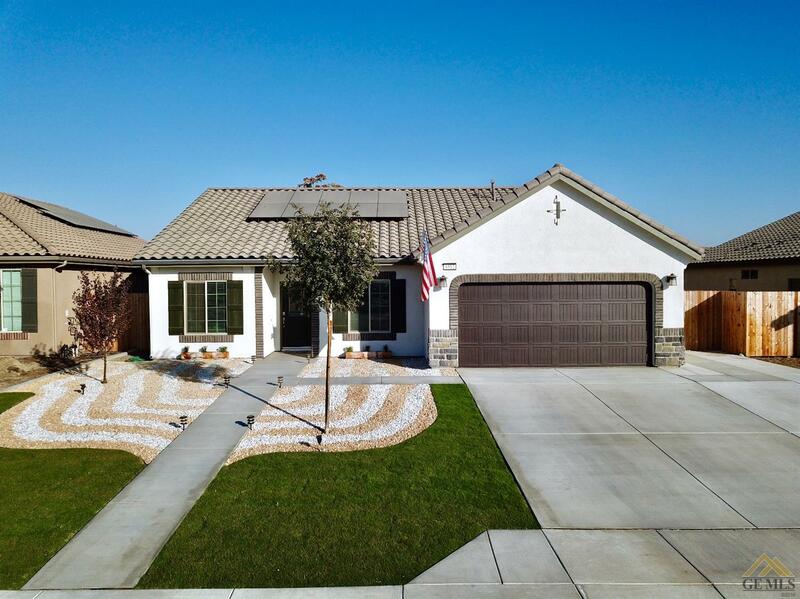 Mountain Ridge Community welcomes you HOME to this stunning 3 bedroom home with an office on a cul-de-sac! The beautiful kitchen boasts gorgeous granite countertops with an island, wood-look tile flooring, stainless steel appliances and pantry. The master bedroom includes a step-in shower, walk-in closet and dual sink vanity with granite countertops. Tankless water heater, water-conserving fixtures, recessed lighting throughout the home and drip line sprinklers in both front and back yard areas! Not to mention the beautifully landscaped back yard perfect entertaining and front yard with added concrete for an extra parking space! This one will not last. Schedule your showing today!